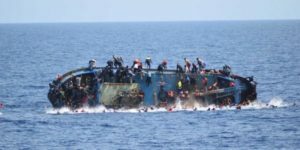 It is feared that more than 700 migrants are dead in the Mediterranean shipwrecks that happened in the past weeks despite European ships saving thousands in rescue operations. 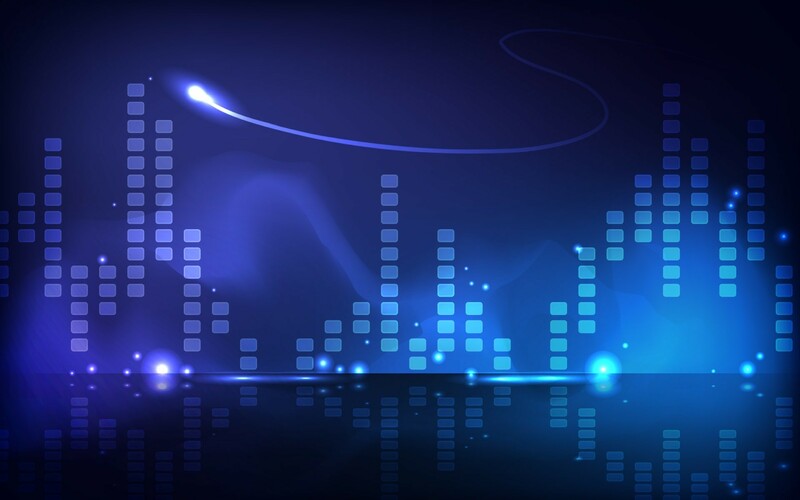 Statistics has it that it had been the largest since April last year. The incident in 2015 killed 800 people who were trapped inside the ship that sank in the Mediterranean waters. 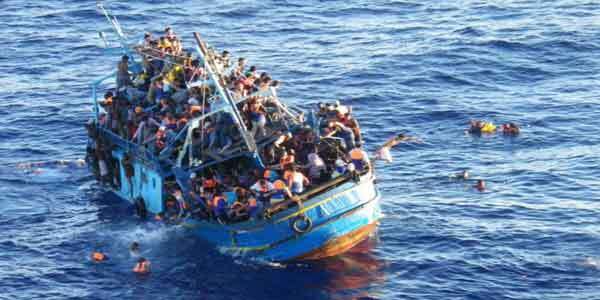 Humanitarian organizations inform that migrant boats have sunk without any trace in this region. Even the dead were never recovered. Only their families reported that there family members who were in the ship never returned home. Migrants attempt to travel by sea as the waters are warmer, and the weather is calm. The highest casualty was reported from a wooden fishing boat that was towed by a smuggler’s boat from the port of Sabratha in Libya. The boat sank on Thursday. A 21-year-old survivor Filmon Selomon from Eritrea reported to the Associated Press that the water came into the second boat, and the migrants tried to push the water out of the boat but in vain. This happened just three hours into the navigation. While speaking to the reporter the survivor said that water was coming from everywhere and even after six hours it was impossible to push the water. Another survivor Mohammed Ali Iman, 17 years old who was rescued five days ago said the second boat the water after the first one was left with no fuel. Around 300 people sunk with the second boat, around 90 were saved who jumped into the sea and another 500 from the first boat. Crossing the Mediterranean is turning out to be dangerous with hundreds crossing every year. 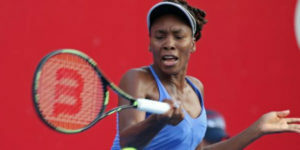 Ace tennis player Venus Williams enters the quarter finals after defeating Alice Cornet of France in the third round of French Open tennis tournament held at Roland Garros Stadium in Paris on May 28. Williams can make it to the eighth round of the Grand Slam tournament if she wins the fourth round against Switzerland’s Timea Bacsinzky. Commenting on her win, she said that Pais is her favorite destination and winning the match was an excuse to stay a little longer. Each round will get better and said she is not going to take it lightly. 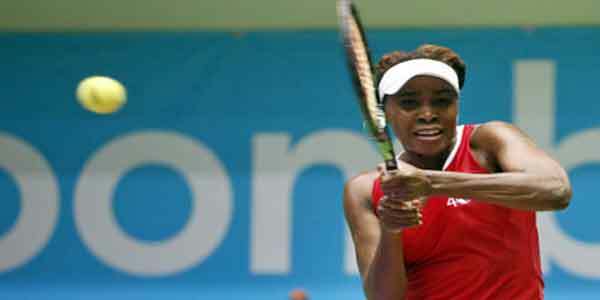 Venus Williams played her first match in 1997 at the French Open where she was part of a team. 20 years later she has the reputation of being the oldest women player. She will be 36 soon. She had seven single titles to her credit, and five of this was won at the Wimbledon, she won two at the US open, but she was not making it big at the Roland Garros recently. She was not part of the 2011 tournament, and she was unable to move past the first or second plays since 2012 to 2015. For Williams, this is the 44th match and for Bacsinszky it 26. Williams won both matches, and they played opposite each other before, but it was a long time ago at the 2008 Beijing Olympics and 2015 US open. Last year Bacsinszky reached the semifinals but lost to the Serena Williams. While speaking of her opponent, Williams said that it was a long time she played Bacsinszky and hopes she plays better now as she is seeded No 9. She finished saying she is better too. Meanwhile, on Monday, three US women will be playing including Williams sisters and Madison Keys. Even a single win would mean they will join Shelby Roger giving multiple quarterfinalists since 2004. There are many sports that have made it to the Olympics and have a great reputation. But did you know there are unusual sports that are getting popular? One among them is Toe wrestling. The name may sound bizarre, but this is taken seriously among those who love the sport. Sports like Wife Carrying also have World Championships. Despite wondering if these are truly a sport but make it all the more interesting and hilarious. Check out these unusual sports. Ostrich racing has reached the US from Africa. Research says Ostrich can run 43 miles in an hour, and their legs are long enough to reach 16 feet in a single stride. 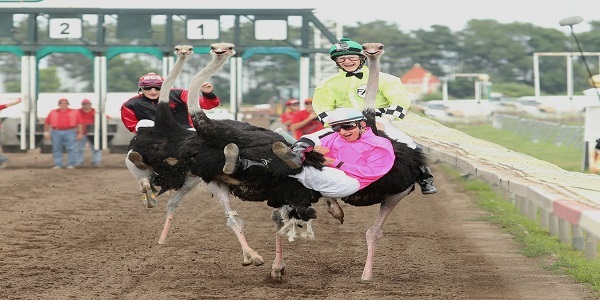 Contenders sit on the ostrich and race them on the track. Chessboxing is a combination of chess and boxing. It has round of chess and bouts of boxing. 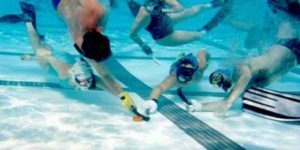 Underwater hockey is similar to the hockey we play on the ground, but this is played underwater. It was found in the year 1954 in the United Kingdom. Toe wrestling is where two contenders lock their feet and battle with their toes similar to hand wrestling. The goal is to pin down each other. Zorbing is a popular racing act. Contenders get into a huge transparent ball and glide down the hill or water or obstacles kept in the way. Shovel racing is an ice game. Just sit n the shovel and race down the hill. It was included in the Winter X Games in the year 1997 with the competitor severely injured it turned out to be the last game. Sporthocking known as the extreme sitting game was found in Germany. Specialized stools are used to perform the trick. Elephant polo is the regular polo but plays sitting on the elephant using long sticks. It is found in India, Thailand and Nepal. Cycleball is a game where two cyclists compete with each other trying to put the ball in the goal post. Other unusual games are making it to the popular list for its innovation and fun aspect. 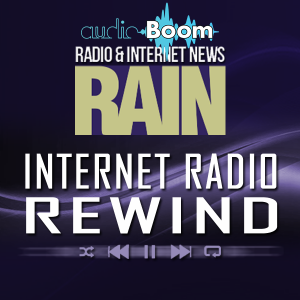 Read more – HOW HEALTH FOODS CAN GO WRONG?